Recently we’ve been very concerned to have received numerous calls from worried customers who’ve been told that their solar system is dangerous, or running out of warranty, and must be serviced. Other similar sales pitches include being told to install a small “protection” box in order to receive more Feed-in Tariff payments. Some of our customers are also being told that SunGift Energy are no longer trading and/or that the person calling is somehow affiliated with the person who installed your system. 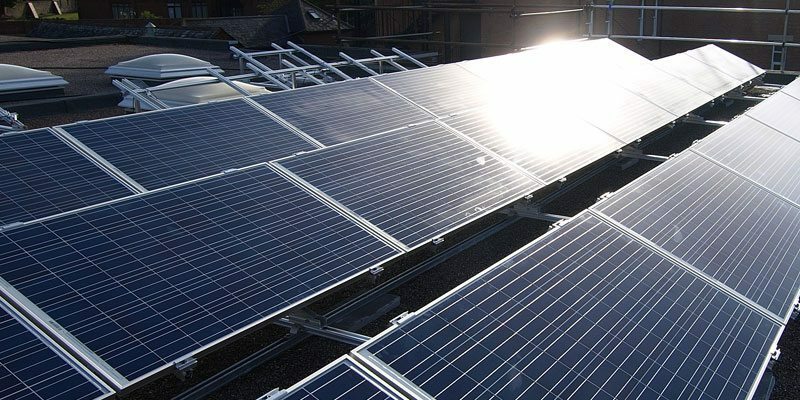 There are good reasons to get your solar system serviced every few years, but it must be done by a reputable installer, as you would for a boiler or a car. A reputable installer can check that your system is producing as much energy as it should and that no faults have developed. A reputable installer will send a qualified person out to check on your system for a reasonable price, but only after you have arranged a service. They should not be knocking on your door, or calling you, to pressure you into making an immediate decision. And they certainly should not be trying to get a large deposit from you, either at your home or during a cold call. SunGift are more than happy to service your system if you would like one, but we’d never pressurise our customers into having one carried out. If your system is serviced by someone who isn’t qualified, they may cause more problems than they solve, or even make the system unsafe. They could also invalidate product warranties by not treating the products appropriately. If your system isn’t serviced, you won’t lose your Feed-in Tariff. If your system was installed by a reputable installer it’s very unlikely that it has become dangerous. It’s also impossible for a cold-caller to tell whether or not your system has any problems, without further information. However, if you do have specific concerns about your system, please ask a reputable installer to come and check it for a reasonable fee. 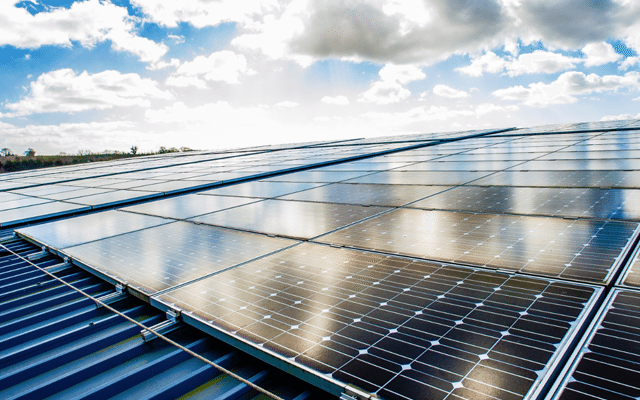 There are no protection boxes or similar devices that will increase your Feed-in Tariff payments or increase the length of any manufacturer warranty. Your tariff will have been set when you registered your system. Manufacturer warranties come directly from the manufacturer and a third party isn’t in a position to extend these. Sometimes it’s worth upgrading parts of your system, such as the inverter, especially for older systems. However, please do not trust exaggerated claims about new technologies without proper research. Please take the time to make an informed decision and have any upgrades carried out by a reputable installer. Often, you’ll need to weigh up the costs of upgrades with the benefits they offer. SunGift have not passed your details to any cold-callers and we are not in any way associated with these companies. We are, of course, still trading. However, we would never resort to pressure sales, nor try to gain entry to a customer’s house to persuade them to pay a “deposit”. Please do not fall for the sales tactics of these companies. Please do not give them any money by way of “deposit” or otherwise. Please do not let them into your house or let them anywhere near your solar system. If someone who is unqualified tampers with your system they could make it unsafe and invalidate warranties. Please report any unwanted calls or visits to Trading Standards. Even if you are not taken in by these people it is possible others will be, so it’s really important to get them stopped. It’s not just us warning against this, other industry experts have also picked up on the trend. If you would like to have your system serviced or checked by a qualified installer, we can help. Please call us on 01392 213912.